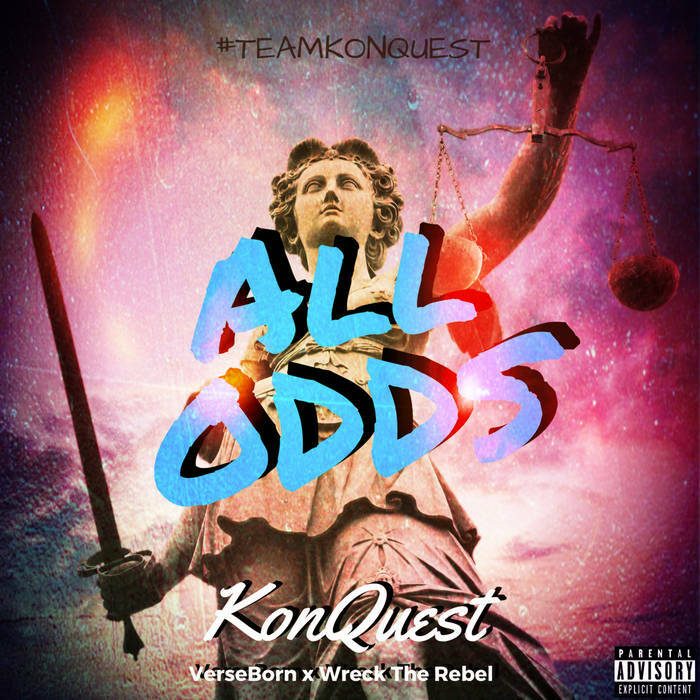 As the Bay Area supergroup KonQuest continues to deliver soul-quenching conscious commentary, the dynamic duo drops yet another power piece produced by @VerseBorn entitled, "All Odds", an energetic number aimed at keeping ones motivation high even during turbulent times. 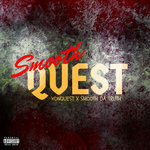 "All Odds" showcases KonQuest's keen lyrical prowess while utilizing the unique ability to connect with listeners on a fundamental level. 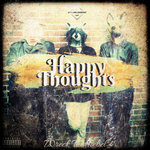 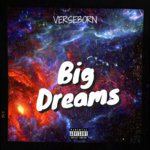 Not many artists are able to develop captivating content while at the same time planting seeds of personal growth and positive aspirations, this alone places @WreckTheRebel and VerseBorn into a class of their own. 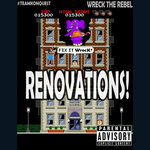 Many factors may contribute to the demise of ones resolve and or motivation. Listen as KonQuest helps us keep the inspirational fire burning against "All Odds".